The Los Angeles Department of Water and Power (LADWP) wanted to determine the feasibility of capturing stormwater runoff from the watershed encompassing the Van Norman Complex (VNC), temporarily storing the water as required, and then releasing it to a location(s) where it could be beneficially used. The study was separate from the concurrent reservoir water quality improvement project, however, needed to complement the design and construction elements of that program. The task of this plan is to develop a Stormwater Capture Master Plan (SWCMP) for the Van Norman Complex (VNC) and its watershed. To be able to quantify the amount of storm water runoff available, LADWP wanted to develop a Storm Water Gauging Plan (SWGP). Kleinfelder assigned this task to Civil Works Engineers. To quantify the stormwater, we had to examine the watershed draining to the VNC and the path flowing through the VNC. 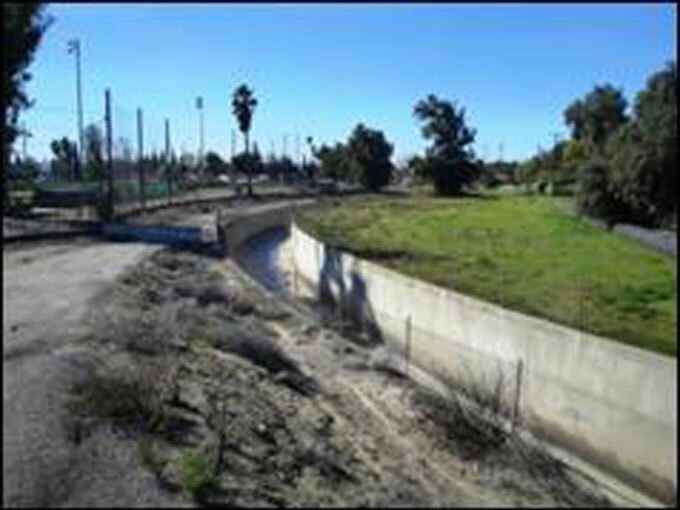 The watershed tributary to Bull Creek (southern part of the VNC) is located in the northwest corner of the City of Los Angeles and is about 13 square miles. It exhibits a very complex hydrologic response due to a variety of steep mountainous terrain to heavily urbanized areas as well as previously-constructed flood management facilities. The historic drainage pattern in the watershed has been altered, with a portion of the runoff being routed around the VNC and into an adjacent watershed.